Thank you Tim Freed from Toddle About for our new listing on your website! 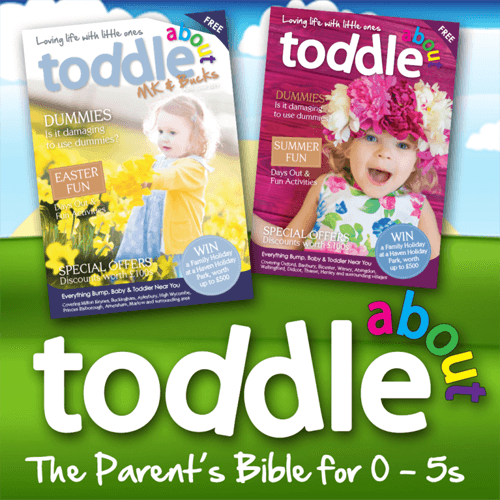 Toddle About is the parent's bible for everything bump, baby and toddler in your area. A great quarterly magazine and searchable online directory which includes Blog posts managed by Toddle About Owner and Editor, Tim Freed. The Blog also features a panel of experts who write regular articles on all sorts of parenting topics to help, advise and inform parents.